【公式フォト販売サービス】掲載終了のご案内／Final sales photos by All Sports Community! 【公式フォト販売サービス】写真公開開始のお知らせ／Start to sale photos by All Sports Community! 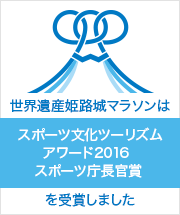 世界遺産姫路城マラソン2019、本日開催します。World Heritage Himeji Castle Marathon is held as scheduled. 【オールスポーツコミュニティ】当日の公式フォト販売サービスのお知らせ！ ／Official Photo Service by All Sports Community! 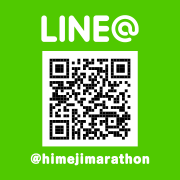 © WORLD HERITAGE HIMEJI CASTLE MARATHON 2019 All Rights Reserved.